Another great film edited by the talented Josh Bodnar. This film is different as you get to interact with the film through the social network, this is part one of eight. Great edit Josh! Directed by D.J. Caruso ( Disturbia, I am Number Four, Eagle Eye) alongside Oscar-winning cinematographer Mauro Fiore (Avatar, Training Day, Smokin’ Aces) and starring Emmy Rossum of Showtime’s Shameless as Christina, the main character. Christina, a 20-something girl, has been trapped in a room left with a laptop and an internet connection. With no idea of how she got there, Christina mobilizes her social network to call on friends to help figure out clues on where she’s being held. The film “Inside” premiered yesterday and is unveiled in 8 films over the next 10 days through social media platforms Facebook, Twitter,You Tube and the inside experience website. The films will be released every couple of days giving the audience more information, as well as clues from Christina via her Facebook, to participate in the films. Enjoy the Inside Experience social film! Check it out and get involved. 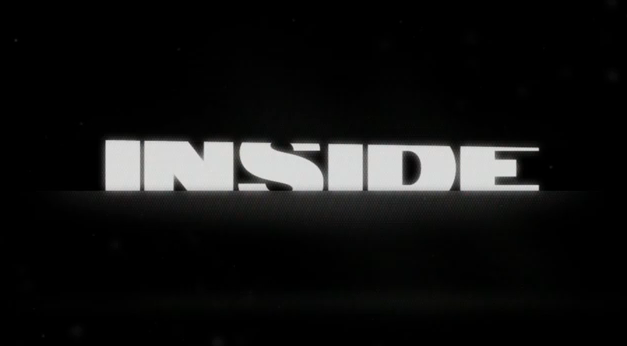 via ‪INSIDE — Day 1‬‏ – YouTube.